(Francisco Kjolseth | The Salt Lake Tribune) It is highly likely that The Falls Event Center will close this November and Trolley Square is trying to make sure that all of the planned events between now and then take place. (Francisco Kjolseth | The Salt Lake Tribune) It is highly likely that The Falls Event Center will close this November and Trolley Square is trying to make sure that all of the planned events between now and then take place. (Francisco Kjolseth | The Salt Lake Tribune) It is highly likely that The Falls Event Center will close this November and Trolley Square is trying to make sure that all of the planned events between now and then take place. (Francisco Kjolseth | The Salt Lake Tribune) It is highly likely that The Falls Event Center will close this November and Trolley Square is trying to make sure that all of the planned events between now and then take place. The Falls Event Center in Salt Lake City may close in November, bankruptcy documents indicate, but the venue’s landlord vows to do everything possible in the next seven months to ensure weddings, quinceañeras or other family and corporate events go on as scheduled. 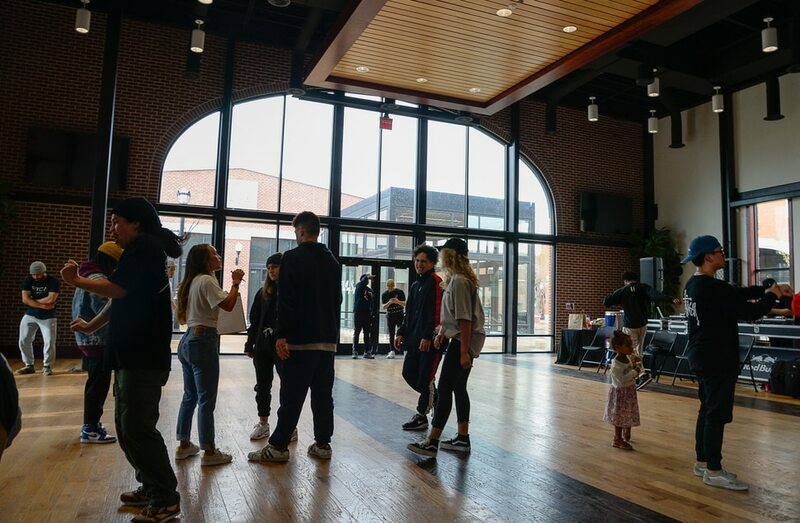 “We understand how stressful and devastating it would be if an event was cancelled,” said Taymour B. Semnani, general counsel for SK Hart Properties, the owner of Trolley Square where The Falls leases space. 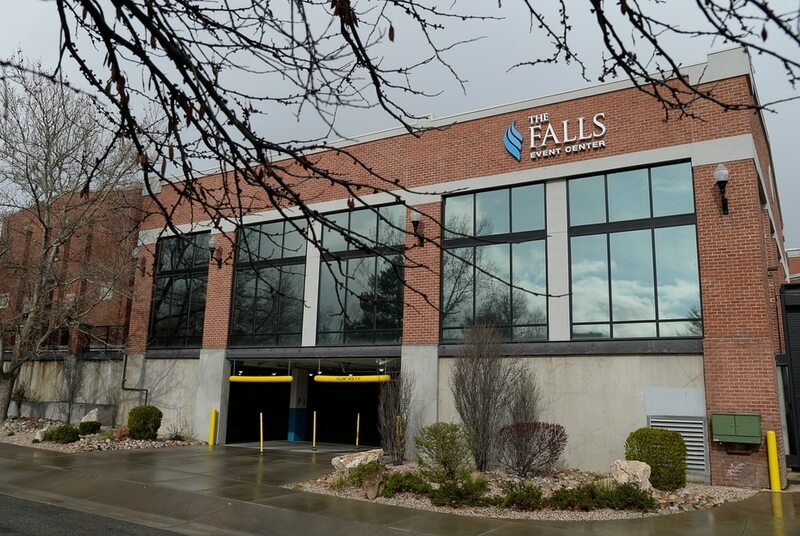 In July 2018, The Falls Event Center LLC — the larger parent company that operates eight event centers in five states and was founded by Utah businessman Steve Down — filed for Chapter 11 protection from creditors in U.S. Bankruptcy Court for the District of Utah. Under Chapter 11, the company can continue to operate while it reorganizes and proposes a plan to repay creditors. However, court documents show the parent company — through a legal trustee — has hired real estate brokers “to market and sell" seven of the eight Falls Event Center properties, including the one in St. George. The others include Gilbert, Ariz.; Elk Grove, Fresno and Roseville, Calif.; Littleton, Colo.; and McMinnville, Ore. The Falls Event Center in Salt Lake City — the only venue where the parent company leased (instead of owned) — is likely headed for closure, too. Under a legal agreement that lays out how the tenant/landlord relationship works during the bankruptcy reorganization, The Falls must pay Trolley Square $20,000 each month for rent and it must not accept new events after November 2019. 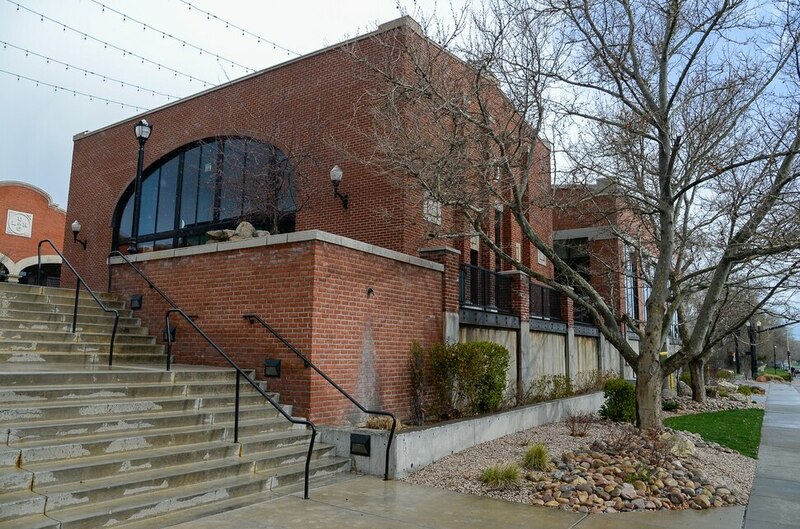 The Falls Event Center also must provide 40 days’ notice to any customer — as well as to the Trolley Square owners — if it plans to cancel an event, according to the document, approved by Judge R. Kimball Mosier in February. The Falls also must return any customer payments if it can’t fulfill its contracts. “If a tenant makes a promise that it can’t fulfill, we will do everything we can to help a customer out of goodwill,” said Semnani, whose father, Khosrow Semnani, purchased Trolley Square in 2012. Last week, The Falls Event Center in St. George announced on its Facebook page that it was closing at the end of April and the building at 170 S. Mall Drive, would be sold. Richard and Judy Martin of Peoria, Ariz, who were investors in The Falls Event Centers, sent a letter to Mosier, complaining about the April 27 event, especially with the company in the midst of bankruptcy. Before filing for bankruptcy last year, Down was accused of making misrepresentations by building and operating the centers using high-interest loans from private investors, according to a lawsuit, filed by the U.S. Securities and Exchange Commission. Down, a self-described “cause capitalist," agreed to pay a $150,000 fine without admitting or denying the allegations. Down received $120 million from 300 investors, according to the lawsuit. To get money, he sponsored seminars for dentists and presented investment options to attendees during lunch breaks. He used PowerPoint slides, unchanged for years, purporting that his event centers were profitable even before they opened, because of advance bookings, the lawsuit says. It’s not the only company co-founded by Down that has struggled. In March, the Utah-based Even Stevens restaurants filed for Chapter 11 bankruptcy in Arizona. There were signs in August 2018 that the company was in trouble. That’s when Even Stevens — which said it gave one sandwich to charity for every one sold — temporarily suspended donations to its nonprofit partners while the company looked for ways to reduce costs and improve revenue. The Utah company has yet to resume its charitable donations and last month it closed its store in Provo. It previously closed stores in Arizona, Texas and Colorado. In March, the property owner of its Sugar House location filed court documents to evict the restaurant for allegedly not paying rent. However, the eviction process is on hold now that the company is in bankruptcy. Brooks Pickering, Even Stevens’ chief restructuring officer, has said previously that the company’s money problem can be attributed to its fast expansion and the legal troubles of Down — who is no longer involved in the business.